Modo was born in 1990 in Soho and is now a global company with offices in New York, Milan and Stockholm. Today, Modo drives the eyewear industry’s effort in sustainability and social responsibility. With initiatives like producing frames with recycled content or biobased materials (Eco brand), planting trees for every frame sold (Eco’s “one frame – one tree”), giving free spectacles to those in need (Modo’s “buy a frame – give a frame”), Modo is a pioneer in merging style and purpose. 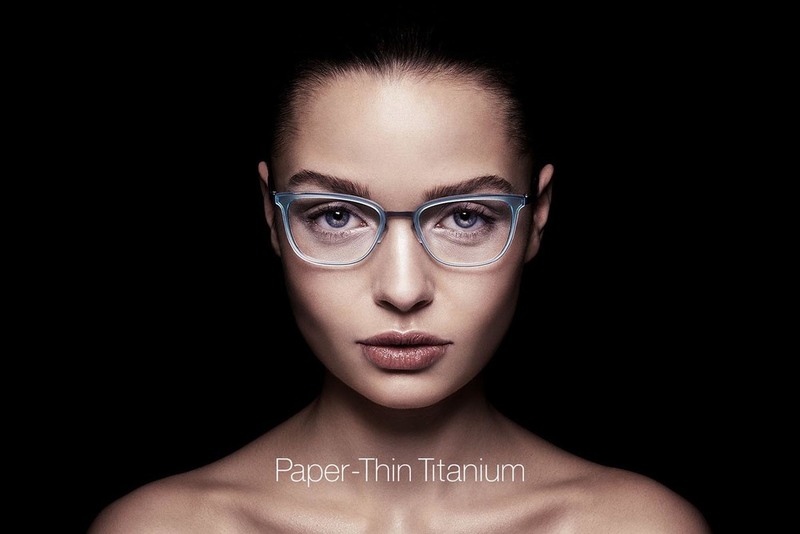 Beta Titanium 153 is 0.6 mm thick, and combines the lightness and strength of Titanium with the utmost flexibility. With outstanding memory, when flexed it will return to its original shape, time after time. Its 2.1 mm thick TR90 Ultra elastic polyamide ring insert adds a pop of color and allows for an easy V-groove lens application. Modo Paper Thin Titanium is certified as intellectual property by OHIM (Office for Harmonization in the International Market).